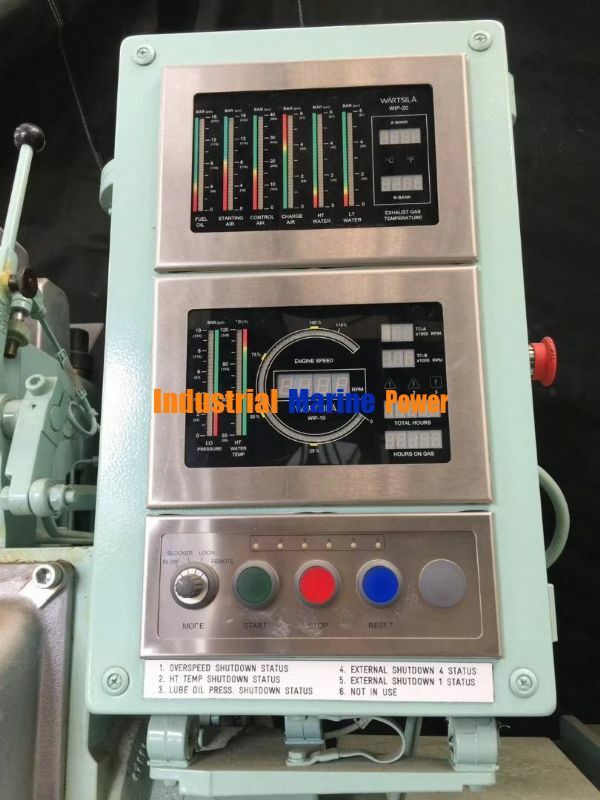 Wartsila 645W4L20 available for sale. 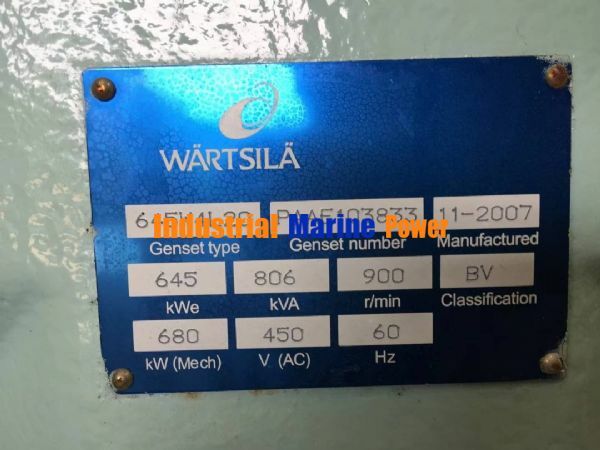 SUBJECT: Wartsila 645W4L20 available for sale. 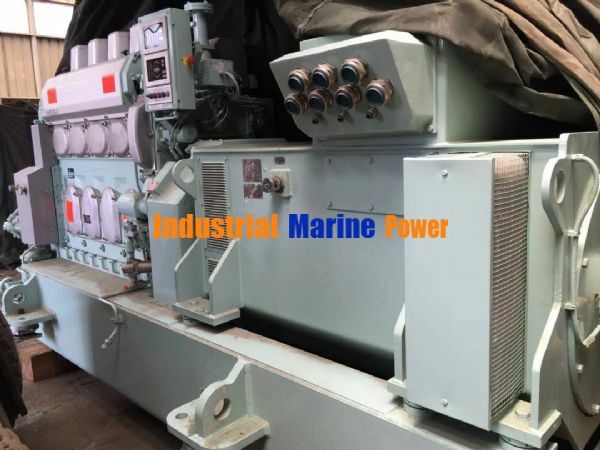 Wartsila 645W4L20 x 3 Brand New sets available. Below is the link with pictures and certificate. 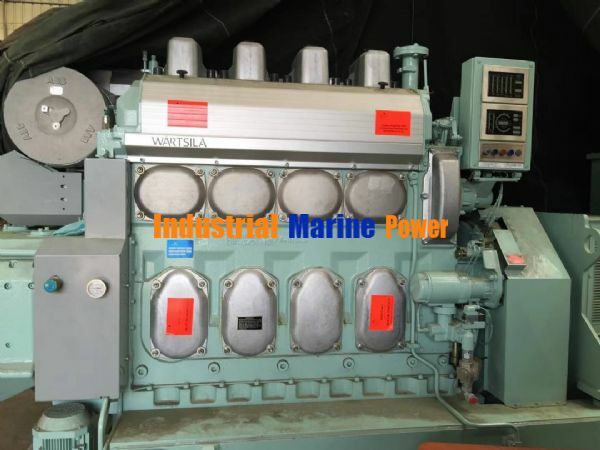 Re: Wartsila 645W4L20 available for sale. Kindly ;let us have the rate for 806 KV GSet for both new and used. 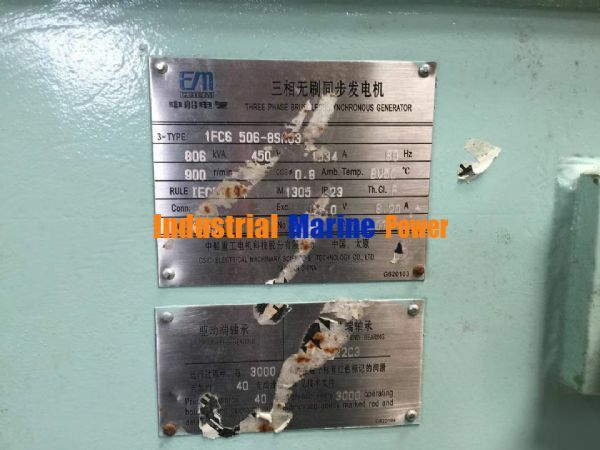 Three sets of 645W4L20 available at US $ 475,000 in total ex warehouse.